1. SA2 ...Main Riff for "Sonic Adventure 2"
2. Event: Let's Make It! 7. Hey You! It's Time To Speed Up Again!!! 8. Still Invincible ...No fear! 24. Boss: Shut Up Faker! 31. Live & Learn ...Main Theme of "SONIC ADVENTURE 2"
32. 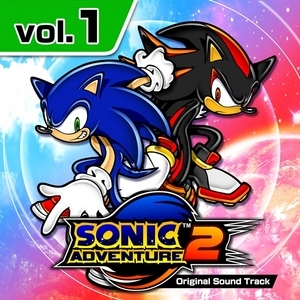 Live & Learn ...Main Theme of"SONIC ADVENTURE 2"